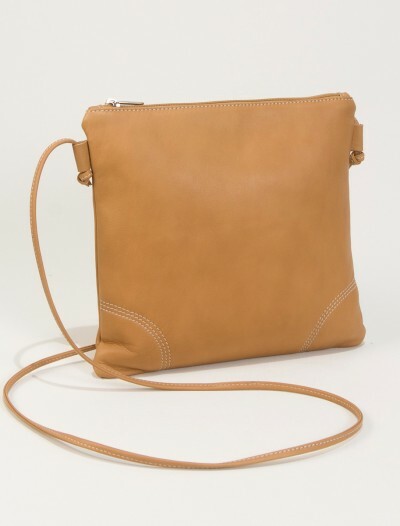 A small leather handbag is a great accessory for your summer look! 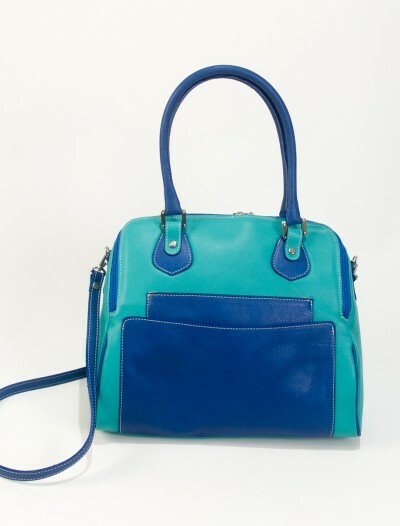 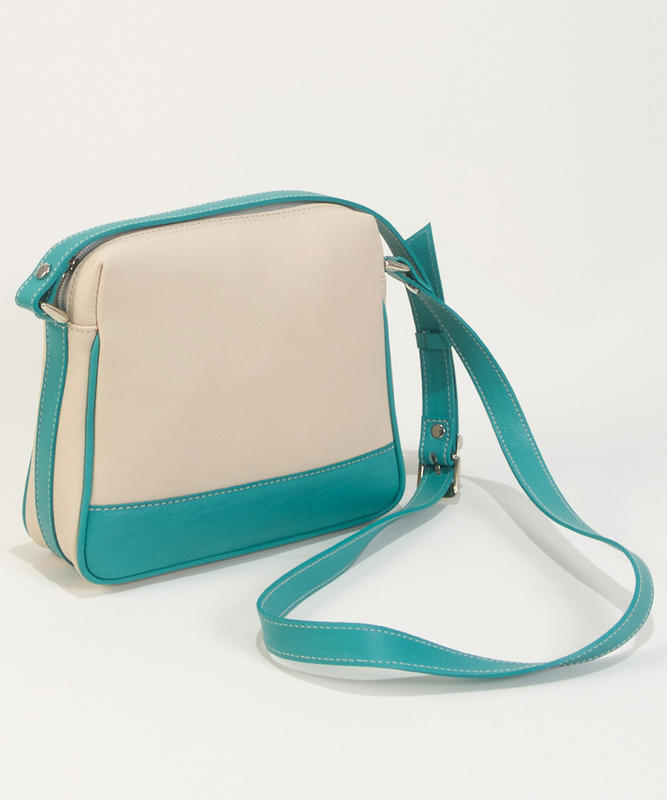 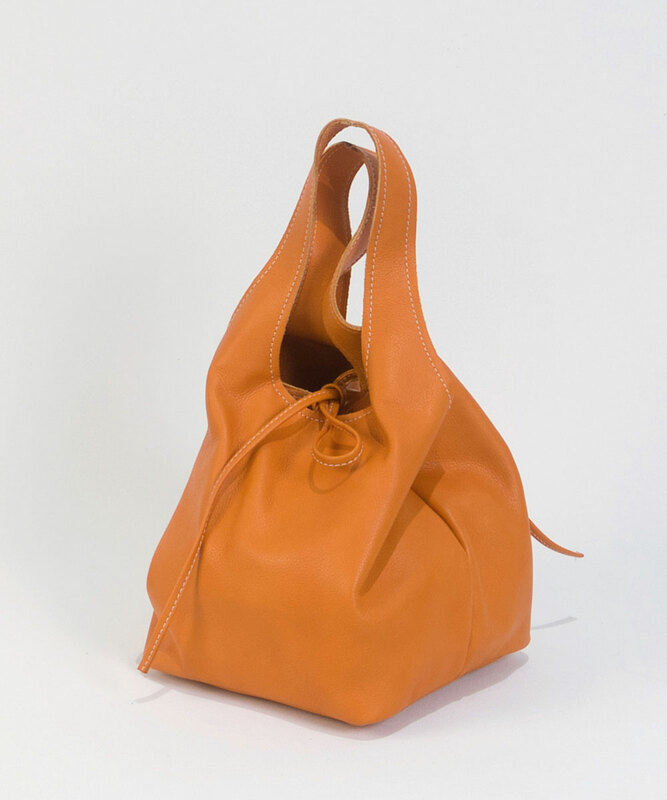 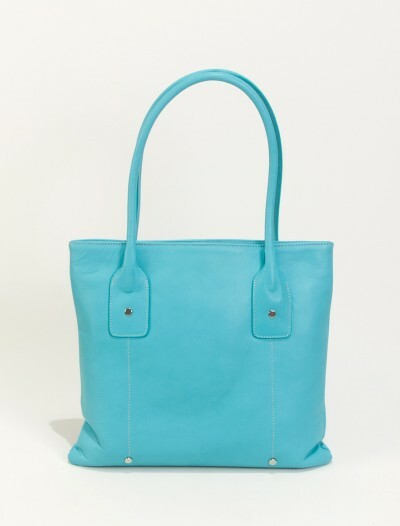 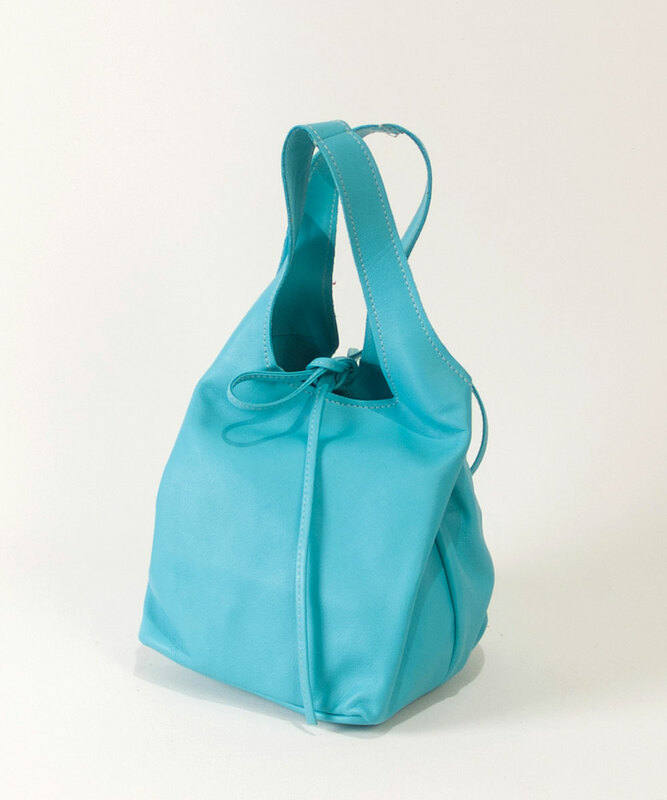 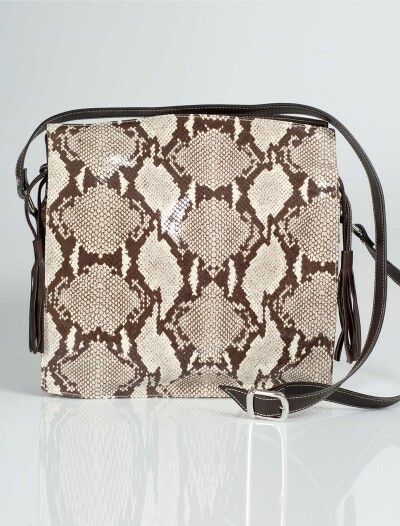 This little number Lisa in cream and turquoise leather is very versatile and easy to combine. 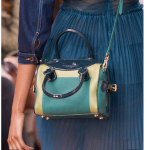 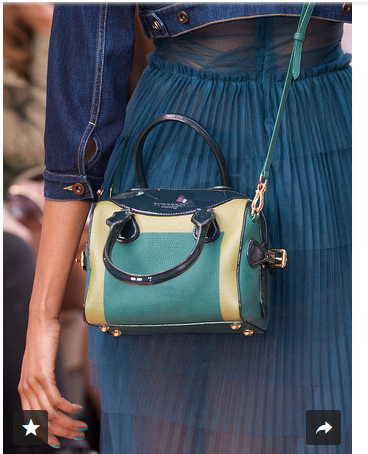 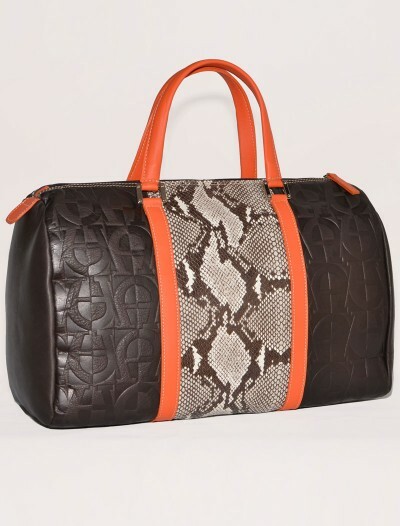 Small leather handbags have been seen on the runways for the summer 2015 collections. 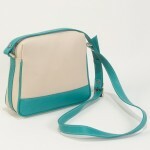 The combinations of different hues of blue and cream is very trendy at the moment. 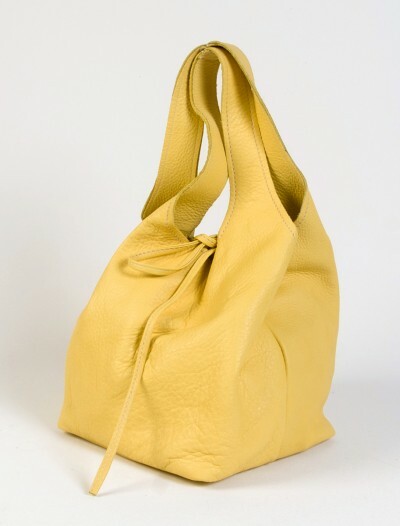 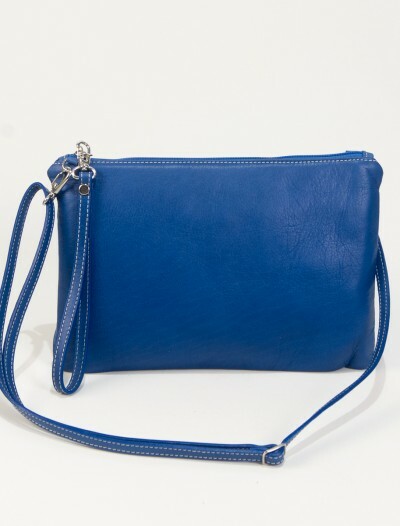 This small leather handbag Lisa has a lovely color combination which will stay fashionable for years to come. 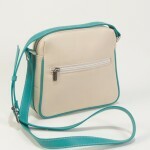 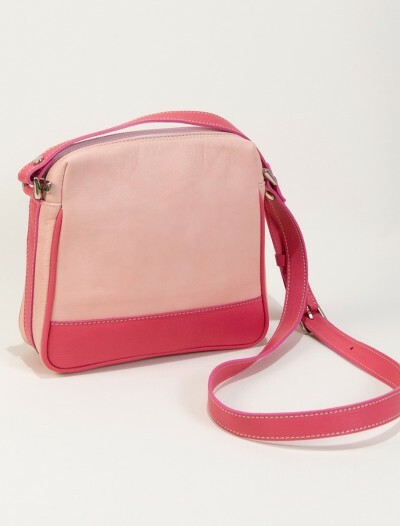 SKU: LISAcream Categories: Cool Handbags, New Arrivals. 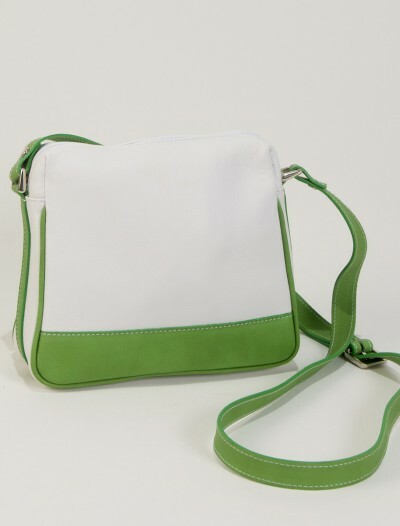 Brand: Bag Fashionista Tags: cream leather handbags, white handbags, white leather handbags. 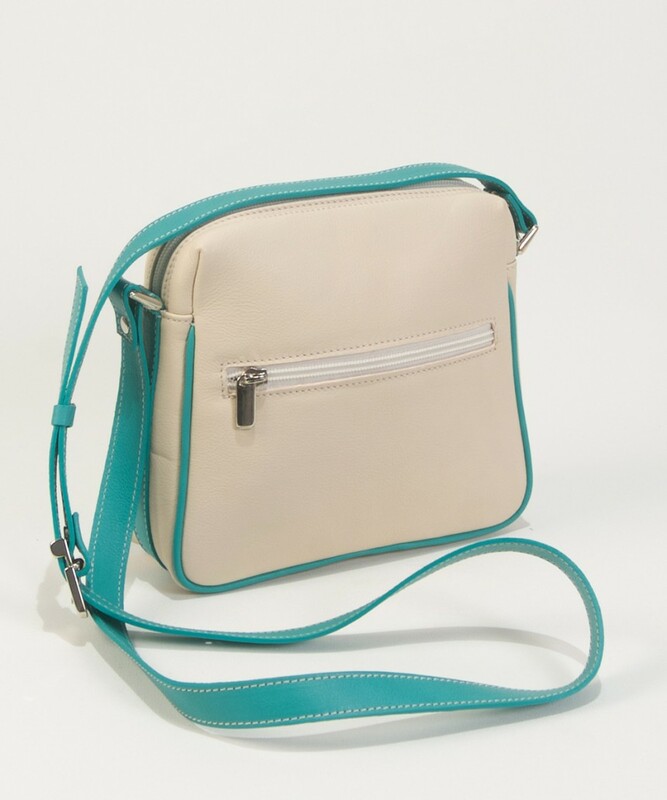 You can combine this little cream and turquoise handbag with dark colors like in this picture to make a contrast or you can combine it with white and light colors for a more summery look. 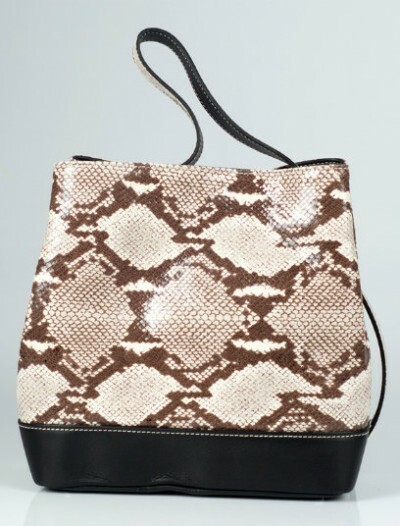 Or pair it with a cute dress to go out at night and you are all set.